Sharif, who chairs Pakistan's Board of Investment, said there was also Saudi interest in Pakistan's mining sector. 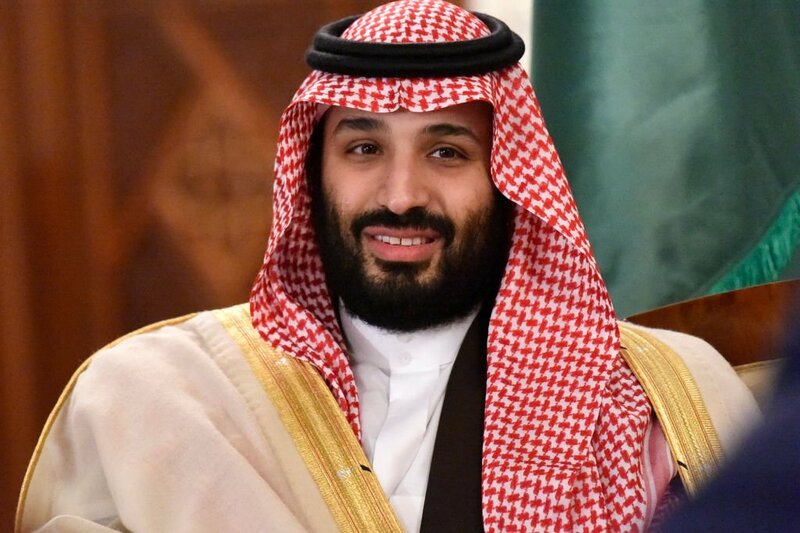 He said the cost of the oil refinery will be in the range of USD 5 billion to USD 6 billion but if the Saudis decide to build a petrochemical complex the cost would increase close to USD 10 billion. As a fellow Muslim country, Pakistan has long maintained strong ties with Saudi Arabia. He added that the delegation will include members of Saudi Royal family, high government officials and renowned businessmen of the Kingdom.